Bella Rose is a collection of beautiful modern-vintage craft papers featuring charming florals, paisleys and damask repeats. An exquisite assortment of premium papers to inspire your papercraft. A collection of gorgeous vintage baby boy craft papers licensed from the talented Cavania London, perfect for creating bespoke projects for new arrivals. This paper pad also includes a sticker & tag sheet for adding extra detail to projects. The beautiful artwork of Cavania London has been licensed to create this charming collection of papers for It’s a Girl. 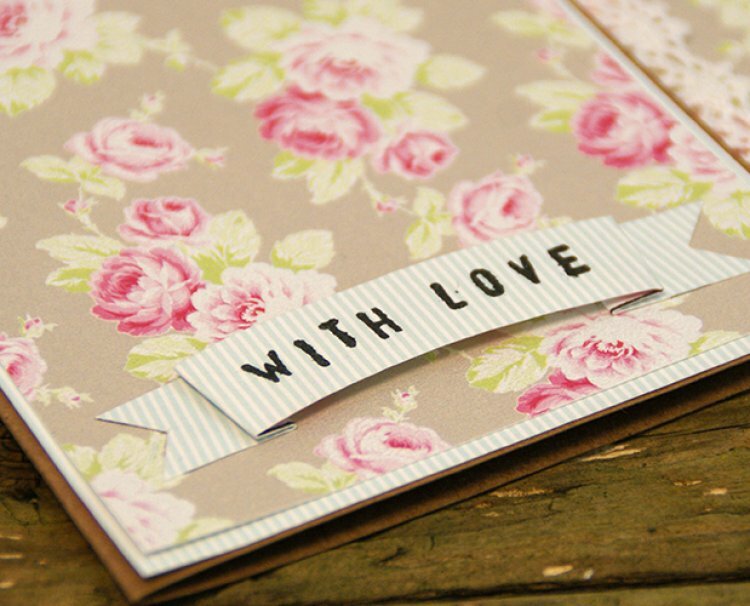 The vintage designs and soft pastel colour palette make this collection a delight to craft with. Plus there is a free sticker & tag sheet for adding gorgeous character elements to your projects. These beautiful pads will be arriving in all good trimcraft retailers this week, we can’t wait to show you more projects soon.